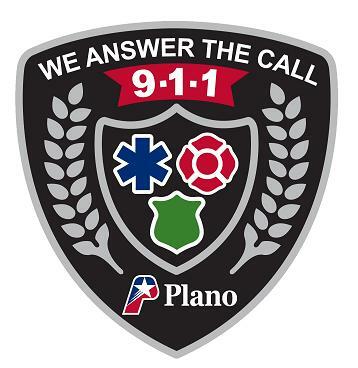 The Plano 911 Center is committed to providing the best service possible to our community. If you have called 9-1-1 recently we would like you to share your experience. The information provided will be invaluable to helping us meet our goal.